Ajay Devgn will essay the role of an IAF Wing Commander, Vijay Karnik, in a film titled ‘Bhuj: The Pride of India ‘. 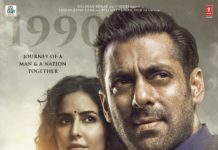 The film is written and helmed by Abhishek Dudhaiya, it is based on true events and will present one of the most interesting war stories. 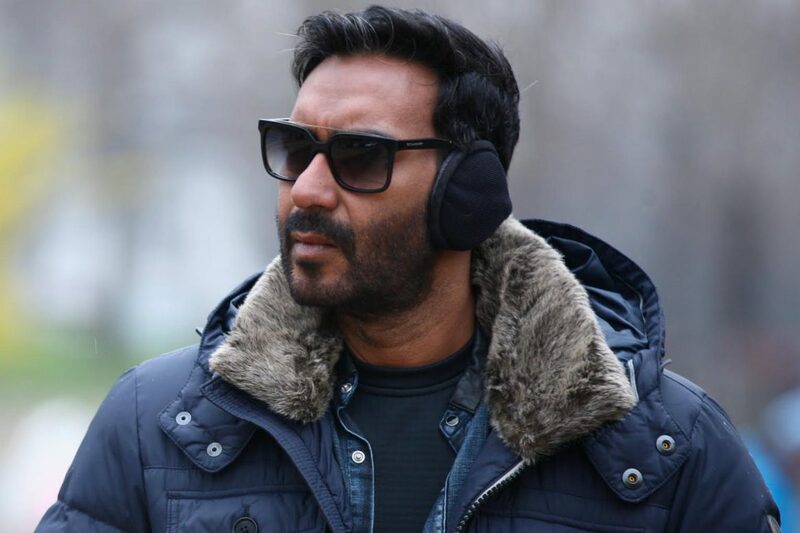 Ajay took to his Twitter to shed some light on his upcoming venture and wrote, “1971. Squadron Leader Vijay Karnik & team. 300 Brave Women. Reconstruction of a wrecked Indian Air Force airstrip. ‘Bhuj- The Pride Of India”. Talking about the film, the makers revealed, “Squadron Leader Vijay Karnik was in charge of the Bhuj airport during the 1971 Indo-Pak war. It was Karnik and his team, with the help of local women, who reconstructed the destroyed Indian Air Force airstrip at Bhuj in Gujarat, in what could be termed as India’s ‘Pearl Harbour’ moment. 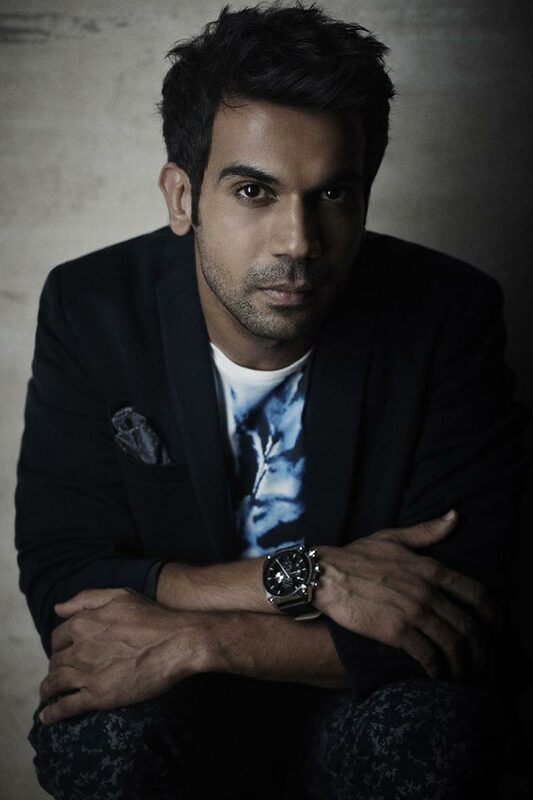 Narrating the war, Karnik also expressed his happiness on Ajay portraying his role on screen, said, “We were fighting a war and if there had been any casualties of any of these women, it would have been a great loss. But I took the decision and it worked out. I had briefed them where they could take shelter if attacked and they followed it bravely. Also, I could only see Ajay Devgn essaying my character and I’m glad that he’s on board”. Watch : ‘Tere Mere’, new song from ‘Chef’ released! 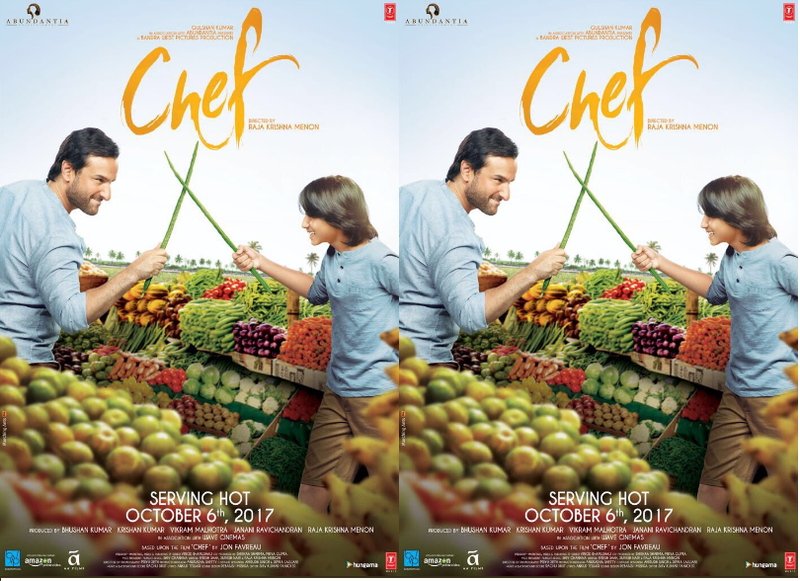 Saif Ali Khan starrer ‘Chef’ new poster released!